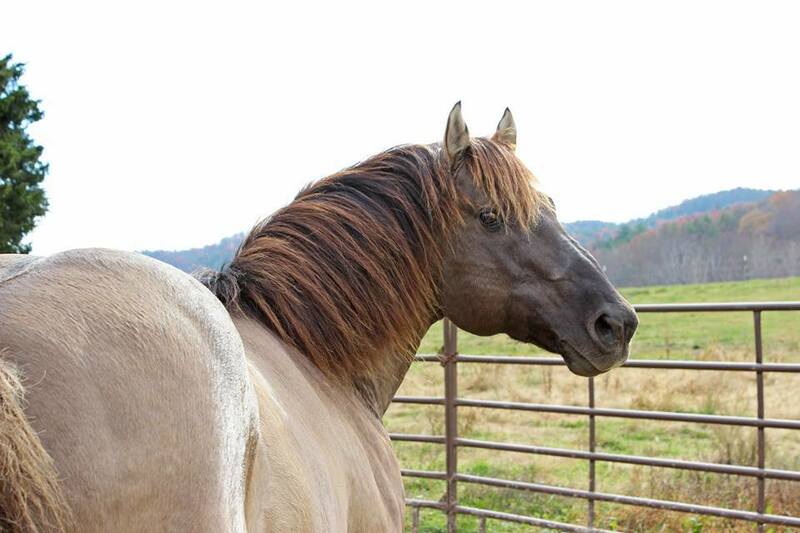 15-15.1h stallion very smart, athletic fella I just added to the stallion lineup at the end of 2016. 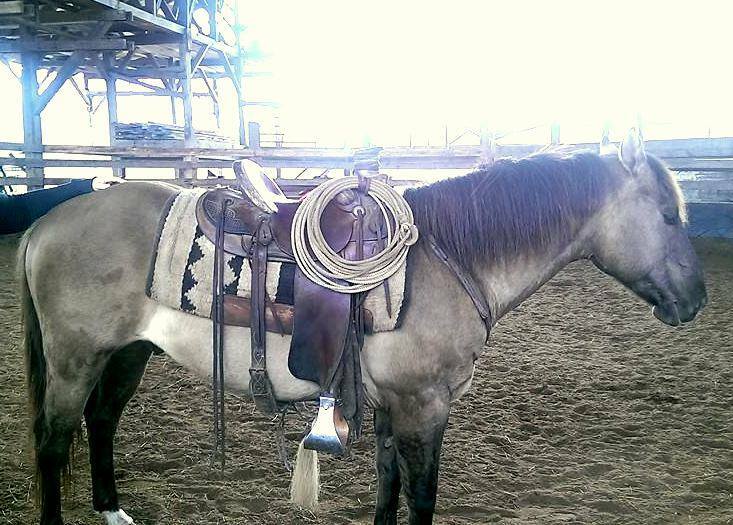 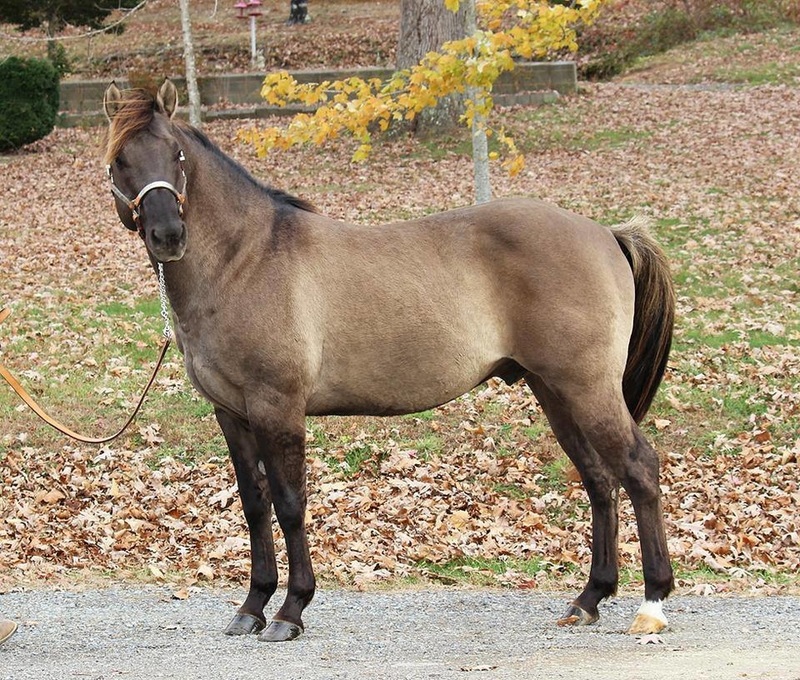 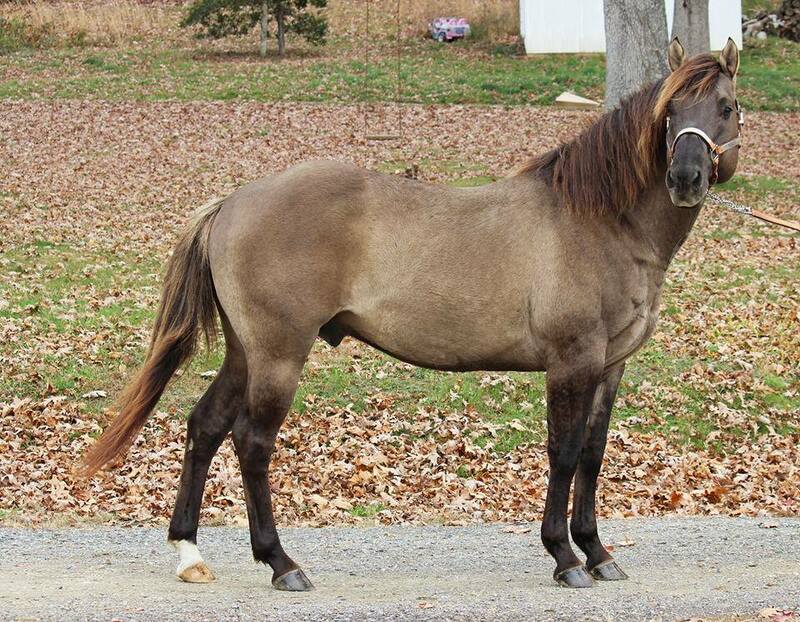 I have been searching for a smokey grullo stallion for some time now, there are not many grullos out there on our side of the world(east coast) LOL! 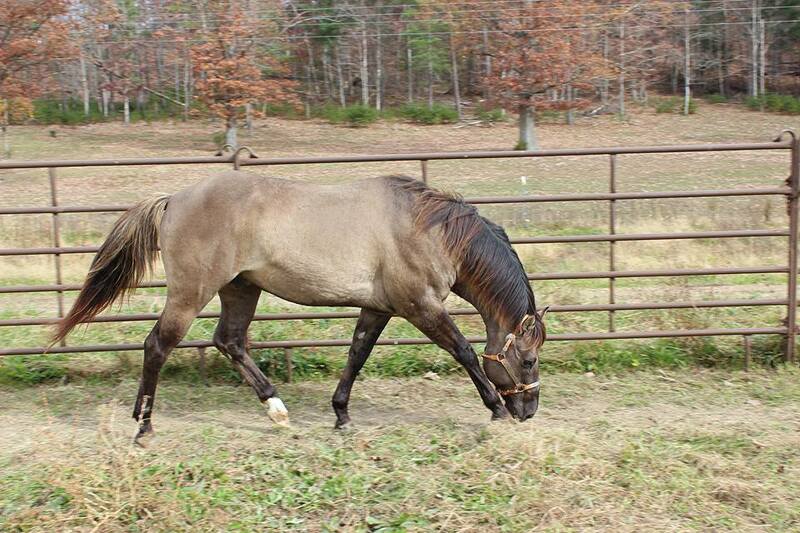 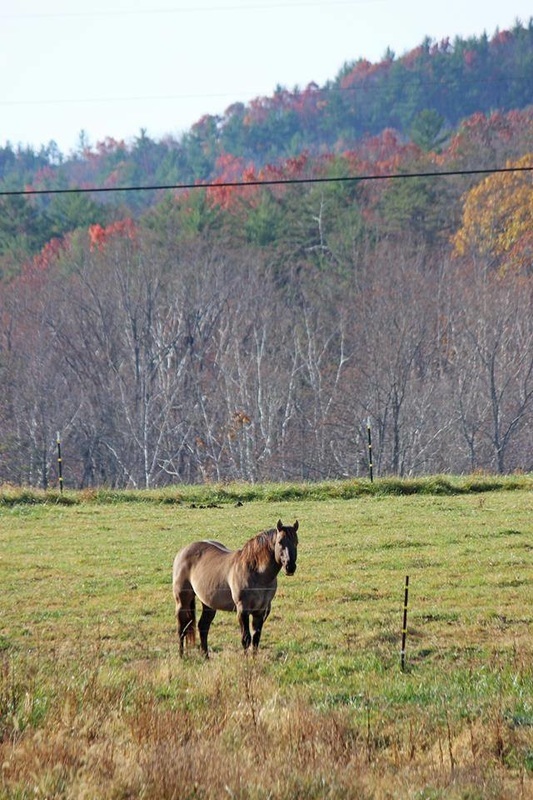 Check out his bloodlines here, will update pictures soon these are from River Run Farm/Kelly Peters.